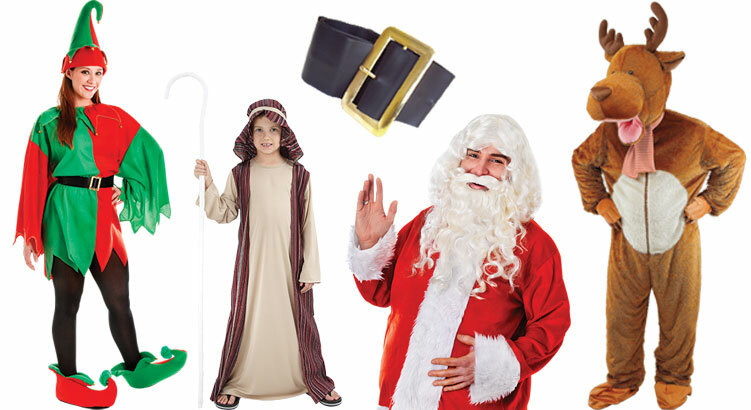 Christmas Fancy Dress for Wholesale & Trade | Bristol Novelty Ltd.
Bristol Novelty supply to trade and wholesale customers only. We do not supply direct to the general public. Bristol Novelty Ltd. is a company registered in England & Wales 01712605 ©2017 Bristol Novelty Ltd.